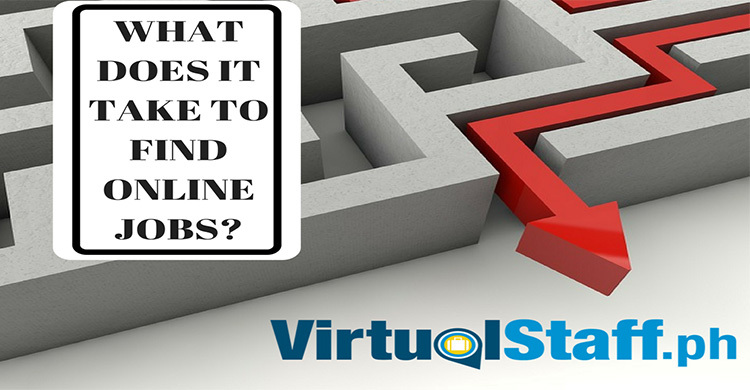 Michael Brodie - The Virtual Boss- March 16, 2018, 3:40 p.m.
Filipino Outsourcing expert (and British gentlemen) Michael Brodie, the virtual boss, talks about how to build a virtual team by hiring remote staff and outsourcing to the Philippines. 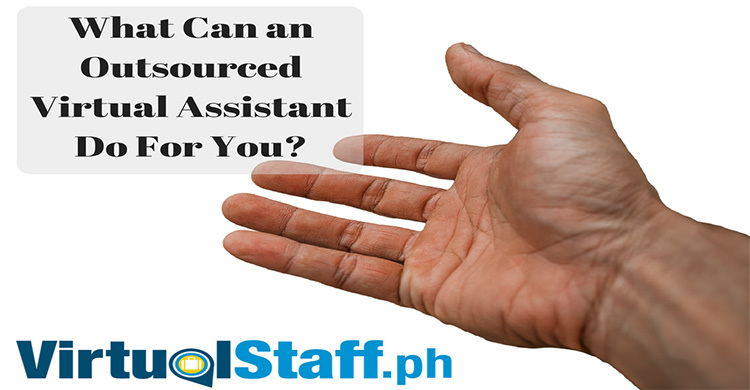 What is a Filipino virtual assistant? Do you want someone with a specific skill? E.G a social marketing VA, or a Filipino graphic designer etc? Ask yourself the important questions.... what do you need? Top tips to avoid paying big middleman fees! What is the true cost of not having the right people working for you? How to avoid the staff finder/recruitment fees! Avoid the 80's sales crap... that ultimately just leaves you paying over the odds for a simple thing. This is a no BS common sense filled video. As you know if you follow me or watch my podcast show etc, you'll know by now that my favorite quote in the world, and one that my Grandad gave me as a kid... "common sense is not so common". The guy who's helped more people successfully outsource to the Philippines than any other human on this planet!